Canadian Lung Association, Canada's first national voluntary health organization, was founded in 1900. Its roots were in the former Canadian Tuberculosis Association. Charles Lightfoot Roman, MD, CM, surgeon, author, researcher, lecturer (born 19 May 1889 in Port Elgin, ON; died 8 June 1961 in Valleyfield, QC). 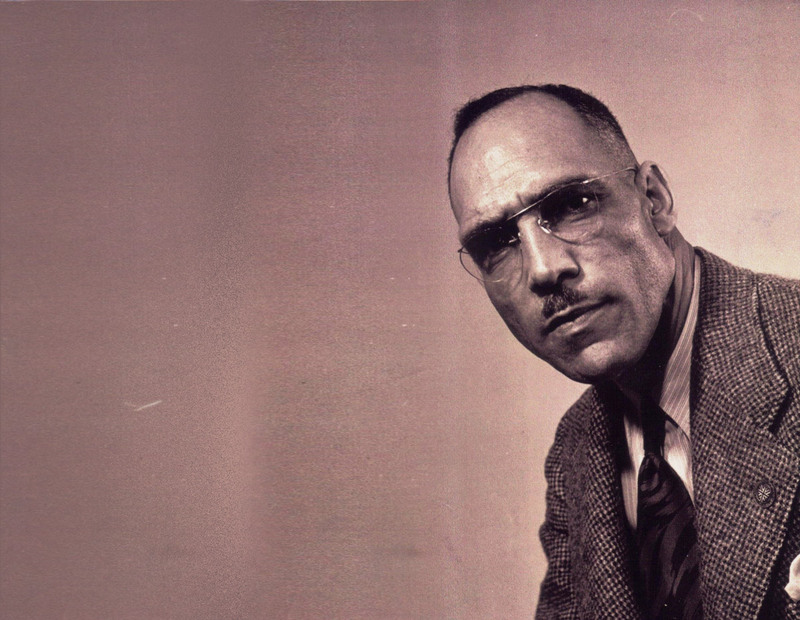 Charles Lightfoot Roman was one of the first Black Canadians to graduate from McGill University’s Faculty of Medicine and became a recognized expert in industrial medicine. He was also one of the first Black Canadians to enlist for service in the First World War, and was the only known Black person to serve with the Canadian General Hospital No. 3 (McGill). Lightfoot Roman was also likely the first Black Grand Master of a traditional Masonic lodge. Clarence Meredith Hincks, physician, mental-health reformer (b at St Marys, Ont 8 Apr 1885; d at Toronto 17 Dec 1964). He received his MD from the University of Toronto in 1907 and, finding general practice unsuitable, obtained a part-time post as medical inspector for Toronto schools. David Takayoshi Suzuki, CC, OBC, geneticist, broadcaster, environmental activist (born 24 March 1936 in Vancouver, BC). A Canadian of Japanese parentage, Suzuki was interned with his family during the Second World War and later became one of Canada’s most popular scientists and media personalities. He is known for his career as a broadcaster (including the CBC TV series The Nature of Things) as well as his work as an environmental activist. 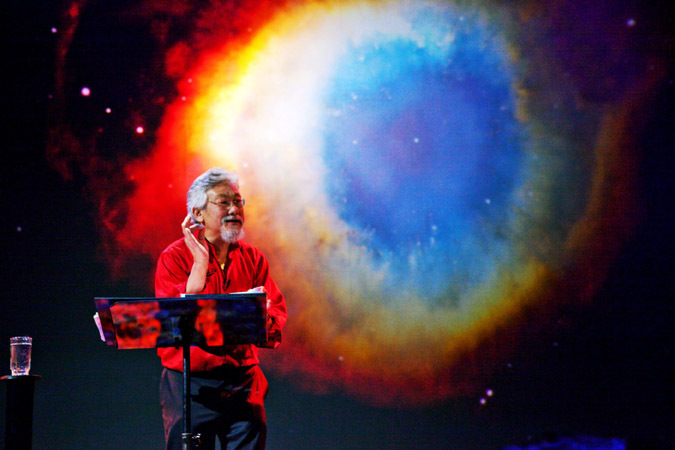 David Suzuki was there to explain to Canadians the grand ambitions of the early space program and our Anik satellites. On the afternoon of Tuesday, Oct. 9, emergency crews raced to the provincial cabinet offices on the Vancouver waterfront after a receptionist's hands were left tingling from a suspicious powder in a piece of mail. Donald Alfred Chant, scientist, educator, environmental advocate, businessman (b at Toronto 30 Sep 1928; d there 23 Dec 2007). Douglas Humphreys Pimlott, conservationist, wildlife biologist, ecologist, environmentalist (born 4 January 1920 in Quyon, QC; died 31 July 1978 in Richmond Hill, ON). A founder of the modern environmental movement in Canada. Elizabeth “Elsie” Muriel Gregory MacGill, OC, “Queen of the Hurricanes,” aeronautical engineer, feminist (born 27 March 1905 in Vancouver, BC; died 4 November 1980 in Cambridge, Massachusetts). 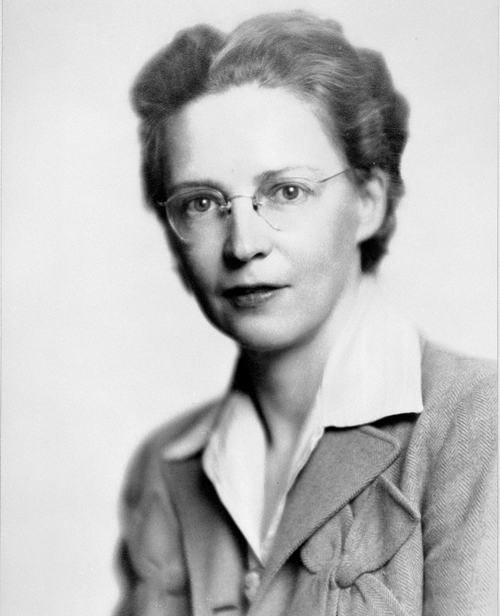 Helen Irene Battle, zoologist, educator (b at London, Ont 31 Aug 1903; d there 17 Jun 1994). A pioneering Canadian zoologist and much-loved teacher, she was emeritus professor of zoology at the University of Western Ontario from 1972. 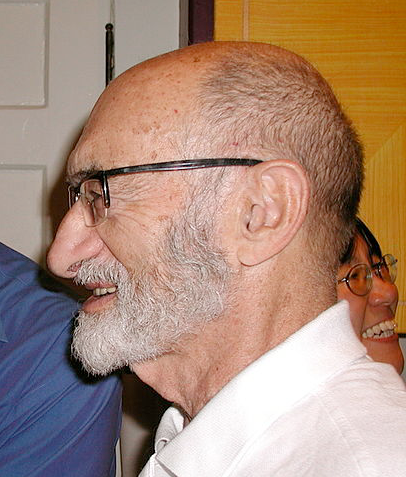 Henekh (Henry) Morgentaler, CM, abortion advocate, physician (born 19 March 1923 in Lodz, Poland; died 29 May 2013 in Toronto. Morgentaler spent much of his life advocating for women’s reproductive rights at a time when they could not legally obtain abortions. 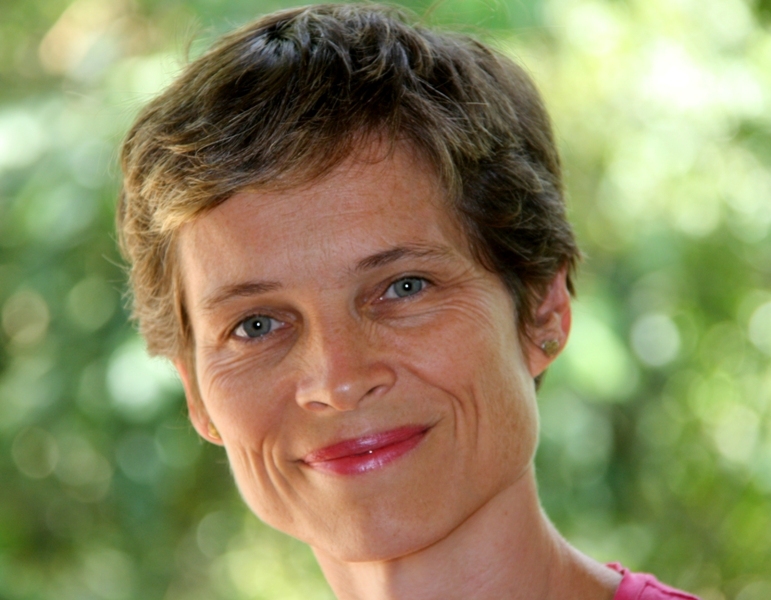 Jean Chamberlain Froese, CM, MD, MEd, FRCSC, obstetrician, associate professor, international expert in women’s reproductive health (born 27 March 1965 in St. Thomas, ON). Chamberlain Froese is founding director of Save the Mothers and the founder and co-director of McMaster University’s International Women’s Health Program. 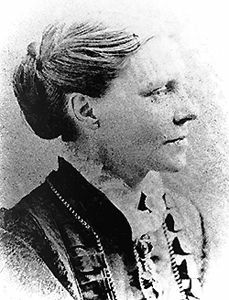 Jennie (Jenny) Kidd Trout, née Gowanlock, physician (b at Kelso, Scot 21 Apr 1841; d at Los Angeles, Calif 10 Nov 1921). She grew up near Stratford, Ont, and after her marriage in 1865 to Toronto publisher Edward Trout decided to become a doctor. 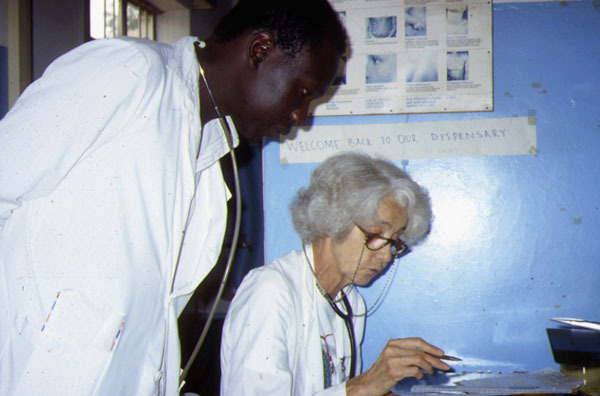 Lucille Teasdale Corti, CM, GOQ, surgeon, humanitarian (born 30 January 1929 in Montréal, QC; died 1 August 1996 in Lombardy, Italy).